There are way too many drivers in Florida and across the United States that are taking their eyes off the road while behind the wheel and placing lives at risk. That is why officials with the National Safety Council have dedicated week four of National Safety Month to putting an end to distracted driving. Our Florida Auto Accident Attorneys at Whittel & Melton know that thousands are killed each and every year as a result of drivers using cell phones while driving and engaging in other distractions. According to Distraction.gov, 3,328 people were killed in distraction-affected crashes in 2012. In that same year, another 421,000 people were injured in motor vehicle crashes involving a distracted driver. While it may seem shocking, officials estimate that around 20 percent of all injury accidents involve a distracted driver. And these are just the accidents that are reported. Officials believe that the real number is much higher due to the fact that most drivers do not openly admit that they were irresponsible and that their distracted driving caused an accident. 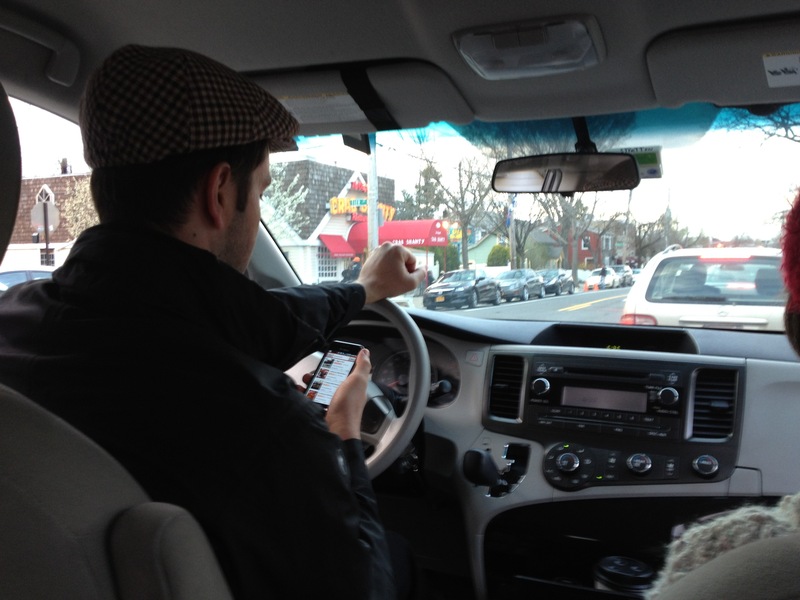 Place cell phones and hand held devices out of sight while operating a motor vehicle. Place your phone in the back seat, in a purse or briefcase or in the glove compartment. When your phone is out of sight, it’s also out of mind. Familiarize yourself with the dangers of distracted driving. The more you are aware of and understand, the less likely you are to engage in these risky behaviors. Spread the word! Talk with your friends, family members and neighbors in your community about how dangerous distracted driving is. Changing driver behaviors is a group effort. If you are on the phone with someone while they are driving, tell them that you will speak with them once they have stopped at a safe location. Pledge to drive cell phone free. Encourage your friends and family members to do the same. Taking just this small step is all part of creating a larger change. The truth is that drivers who use cell phones and hand held devices are about four times more likely to get into a serious crash resulting in injuries than drivers who put their cell phones away. Likewise, texting drivers are about 23 times more likely to get into an accident. Our Florida Injury Lawyers at Whittel & Melton urge everyone to stay safe out on the roadways, and put away the phones. If you have been injured in an auto accident by a distracted driver, please call us today at 866-608-5529 or contact us online for a free consultation.